I went to London to see art. You all know my involvement with Agnes Martin. 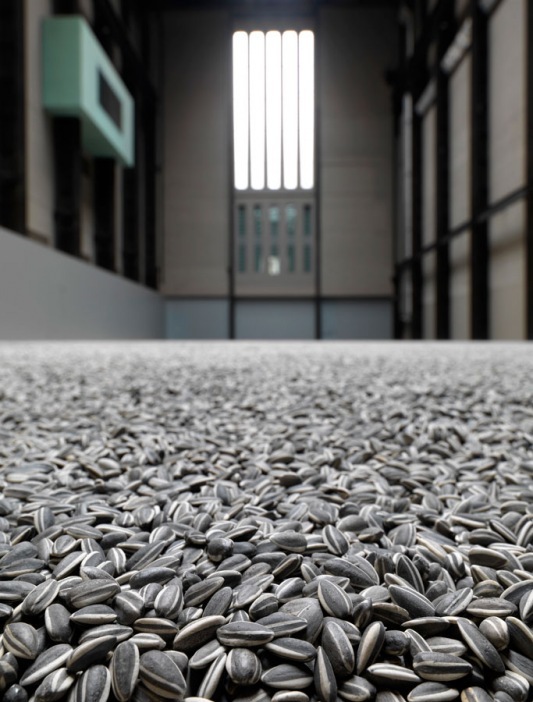 But I actually planned my visit so that it coincided with the grand opening of Ai Weiwei’s exhibition at The Royal Academy of Arts. 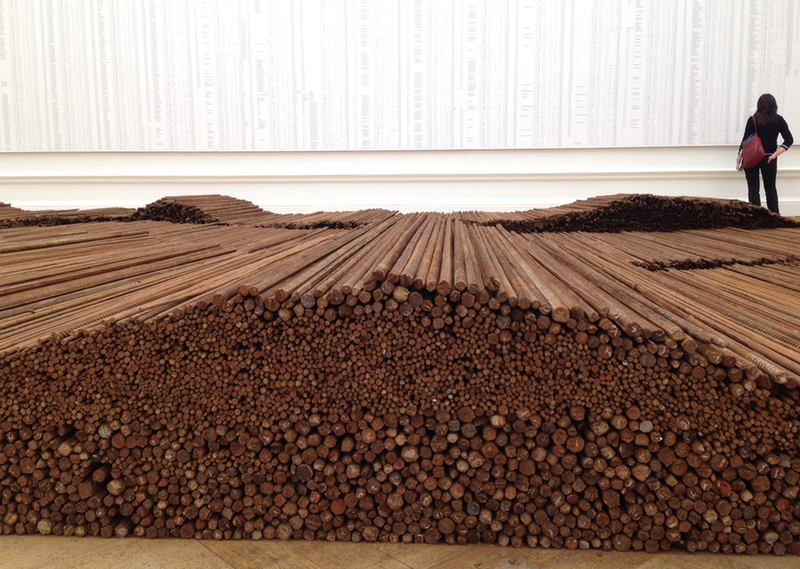 Ai’s new exhibition at The Royal Academy is composed of som singular works and several large installations. 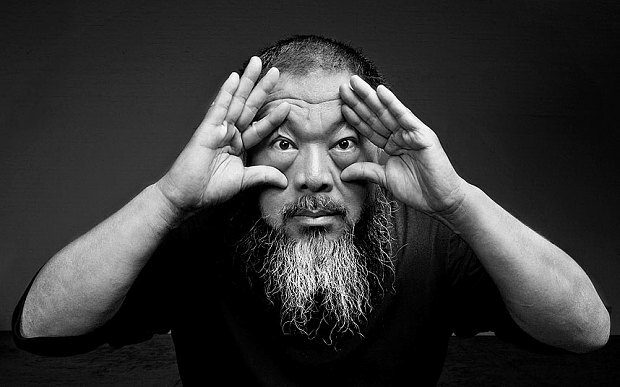 It is definitively a political exhibition, Ai Weiwei demonstrates again and again, through different works of art, how the government in China oppress’ it’s own population. The artist is not solely speaking for himself, but on behalf of a people. Beautifully curated the exhibition at the RA is a marvelous opportunity to get know the work of one our time’s absolutely most interesting and important artists. Interesting because he always transcends our expectations. Important because he manages to make even the most brutal of situations into meaningful art, and thereby conveying meaning more effectively than any historical or journalistic reports might have done. Important also because he has (it might sound old-fashioned, but is not!) taken upon himself to use art in the service of mankind. If you are in London any time before the 13th of December, you should absolutely try to visit the RA.